Why Choose Titan Garden Buildings? 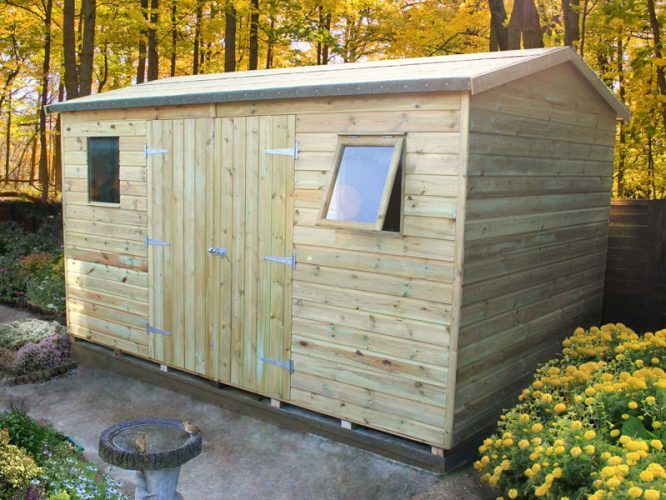 We have been supplying premium quality Garden Sheds and Log Cabins since 1978. 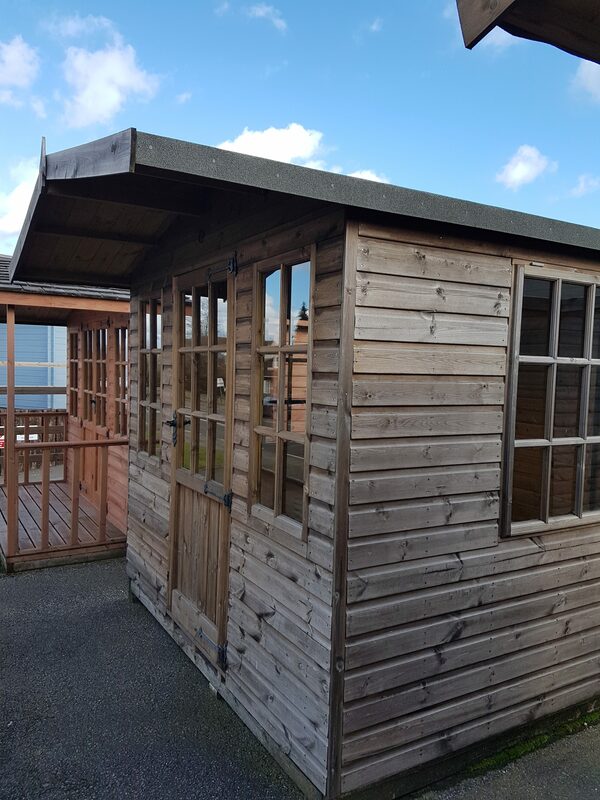 Renowned for providing outstanding customer service, you will enjoy friendly, knowledgeable advice and support when planning your new shed or log cabin. Sales staff were very good in advising on our need. Installers very professional & dealt with the issue of wrong piece being delivered swiftly and efficiently. Would definitely recommend this company, excellent customer service. Can be installed for £349.00 or delivered, cost dependent on location. 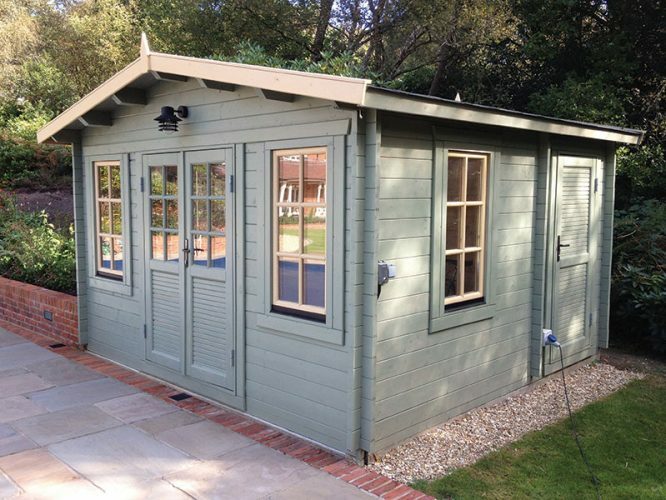 We supply a full range of Garden Sheds and Log Cabins to match your requirements. It could be a Home Office Log Cabin, a Workshop Shed, Summer House Shed or Gym Log Cabin, each has a range of options to tailor it perfectly. And with our installation service you can relax knowing your garden building has been installed by experts and is backed by a free years’ guarantee. The normal office hours are Monday to Friday 7:30 am - 5:00 pm. Saturday 9:30 am - 5:00 pm. Bank Holidays 9.30am - 5.00pm. The office is not open on Sundays but you are welcome to view the many sheds and log cabins on site which is open 24/7, literature on our Sheds and the Log Cabins is available on site also.